indietutes: drat dancing on my wall. drat dancing on my wall. Little bit of paper and water colour fun. I was thinking that this was a rat with a deer's antlers, but The Man says it's a rodent sized deer with a rat's tail. Either way, I call it a drat. Of course, the drat doesn't want to stay on the wall with my subpar double sided tape, so I stuck him to a glass picture frame and he's been doing ballet with a squid ever since. It's been quite gloomy over the past couple of days, which is a nice change from hot like hades it was last week, but makes for less than spectacular pictures indoors. If you are interested, I posted a few of the steps I took while making the drat on my Instagram account and girl child helped me make a little video here. I think the drat needs a little buddy to dance with, maybe a bouse (or mear?) or a vrane (crole?). What are the best animal mash ups? 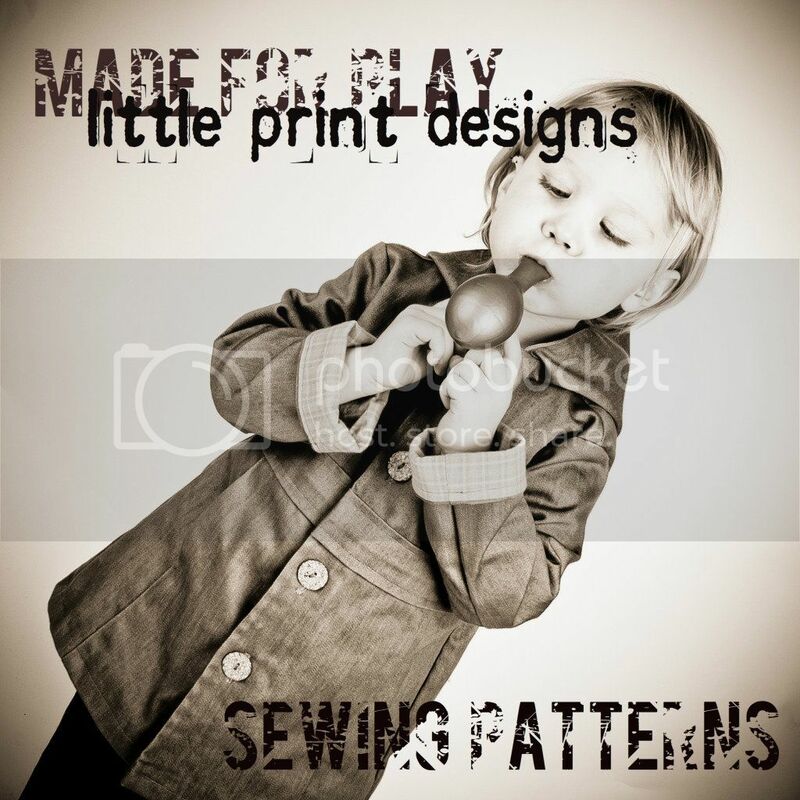 Little shop update: I can't be bothered trying to keep up on two separate Etsy shops because I a) have some books to read, stuff to make and kids to raise and b) Etsy keeps changing their stuff and fixing problems on both shops its a bit too much. 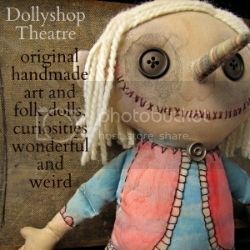 So I am posting my Dollyshop Theatre dolls on my first and best shop connected with this blog, Indietutes. So if you like weird art doll things, please visit. Also there is patterns.